From Carl Terry of Las Vegas, Nevada on 3/29/2019 . I use this product in my vehicles every oil change. My wife's car has 90,000 miles and my truck has 348,000 miles and still going strong. Runs great and no smoke. Response from zMAX: Great to hear! 348k and still going. From Greg Blanke of Sheboygan Falls, Wisconsin on 2/13/2019 . I love the look on people's faces, when we sell race car parts with no varnish on them. It freaks them out. Lol. Haven't blown a race motor in 10 years. From Anonymous of Canton, Ohio on 12/23/2018 . Use it in all my engines! From Anonymous of Columbia, South Carolina on 1/21/2018 . Response from zMAX: Glad to hear and thanks for being a zMAX customer! 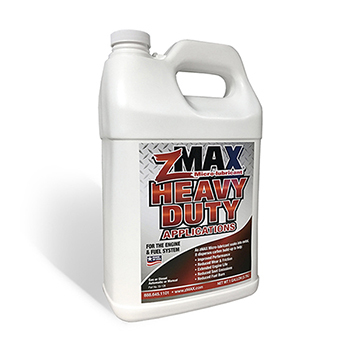 3/30/2019 – Can the Zmax product be used in marine diesels such as Caterpillar 3208's? Response From zMAX: Yes, zMAX can be used in this engine at 5% volume ratio. 12/13/2018 – Hi I normally use zMAX in all my vehicles, however, I purchased a new vehicle from the dealership, please advise if I can . . . Response From zMAX: You can use zMAX in new vehicles. It's great for break-in providing lubrication as it soaks into the metal parts. Thanks for being a zMAX customer! 12/8/2018 – I have an 97 F150 with a manual transmission. All the comments appear to be related to auto transmissions. Does this product . . . Response From zMAX: Yes you can use zMAX in your manual transmission. It will help with smoother shifting by helping to keep your transmission clean of carbon build-up. 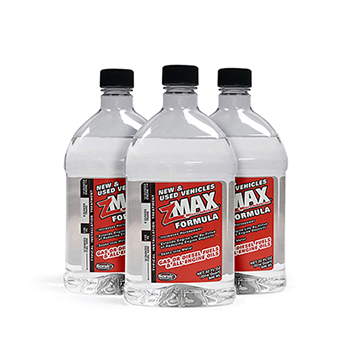 11/13/2018 – How is the zMAX Multi-Use Formula different than the Engine and Fuel Formula? Are they the same ingredients? 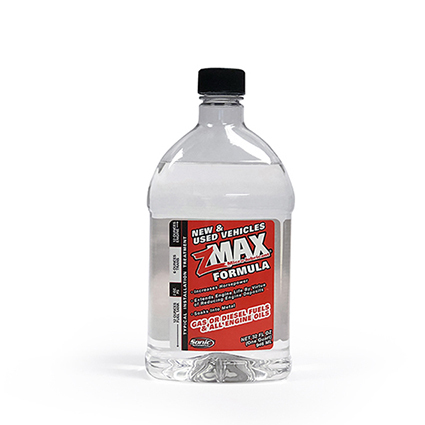 Response From zMAX: It's all the same formula. The 32oz Multi-Use bottle just allows you to use it in the engine, fuel, transmission and power steering - all from the same bottle.